I’m Stuck Here Come The Snow Dogs SNOW! Jay. Sus. Posted in Misc and tagged birds, snow, Storm Emma at 10:33 am on March 2, 2018 by Bodger. 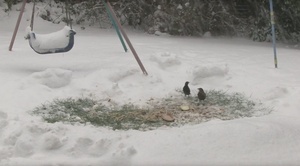 i put out bird seed yesterday and got a good half an hour’s entertainment watching the birbs. 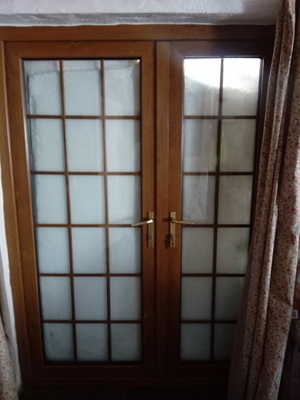 …look, i’m snowed in and don’t have tv, ok? And water. Their usual sources of water are frozen over.